Need last minute support? We are here to help with your cooling, heating and refrigeration needs 24/7! Cross Country Mechanical Ltd. has qualified journeymen with over 90 years of experience combined. We understand that every job is unique, requiring different types of products. We always offer the best in quality! Unlock your home's potential. A smarter home starts with COR Home Automation and Cross Country Mechanical. Cross Country Mechanical is here to provide the home Heating services you need during Edmonton's cold winter months. Financing is available! Cross Country Mechanical LTD is committed to excellence in customer care and service throughout the Spruce Grove and Edmonton areas. Our highly trained technicians can service, install, or upgrade any make or model of HVAC and refrigeration systems. 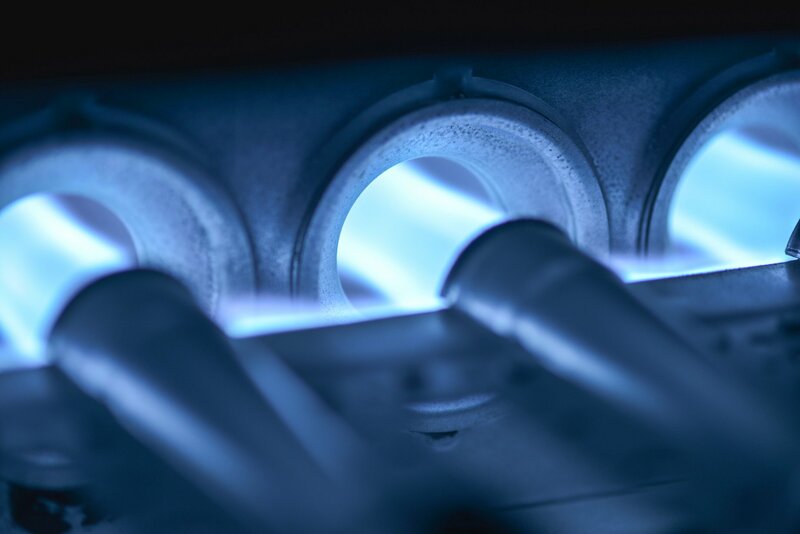 We pride ourselves on bringing you the highest level of expertise and finest equipment available to fully service your heating, cooling, and refrigeration systems. Contact us at 780-571-1660 and speak with one of our experienced team about your HVAC system needs today! Accredited by the Better Business Bureau, we pride ourselves on always putting customer care and safety first. Whether you are planning to build a new home or completely upgrade an existing system in your place of business, Cross Country Mechanical LTD can provide you with the tools and experience needed to get the job done well. We are fully versed in the latest technology and energy-saving HVAC and refrigeration systems. Our company offers all the services and equipment at a fair and affordable price. With more than 90 years of experience, you can rest assured knowing that no job is too big or too small for us! Fully licensed and insured, Cross Country Mechanical LTD offers free estimates and evaluations. Our team of highly trained professionals can work on residential, commercial, and industrial installations and repairs. We know how important the smooth operation of your home or business is and are available 24/7 in the event of an emergency. With two convenient locations in Spruce Grove and Edmonton, our team can quickly arrive and have your system running again as soon as possible. Contact us at 780-571-1660 and receive your free estimate or evaluation today!